PA Guitreau is a nationally certified Physician Assistant. He underwent his PA training at the Baylor College of Medicine, completing his studies in 2001. Prior to that he had earned degrees in Cardiopulmonary Science at the LSU Medical Center, and Biological Science at Southeastern Louisiana University. Having devoted his practice to Sleep Medicine full-time, he joined the Colorado Sleep Institute in 2014. 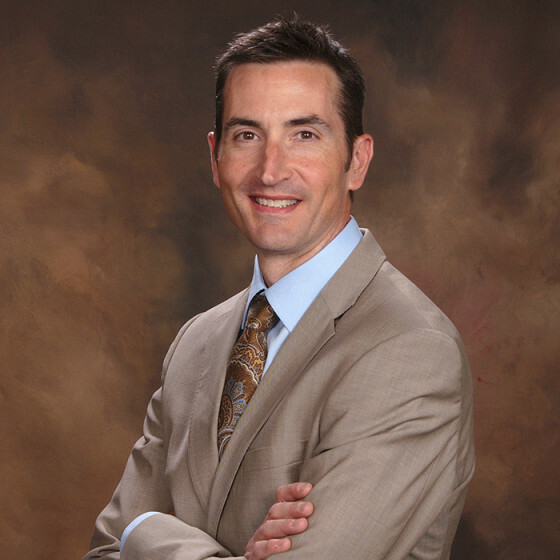 In addition to Sleep Medicine, PA Guitreau has previous experience in Orthopedics, Urology, and Bariatric Surgery. PA Guitreau is an active member in the American Academy of Sleep Medicine. PA Guitreau is a native to the great state of Louisiana, but has also had the good fortune to live, practice, but more importantly ride his bike in Texas and Oregon. When he’s not working, he can often be found riding the roads of Boulder and the Front Range. He enjoys hiking, travelling, dog rescue, skiing, camping, food, and wine (typically, not all at once) with his wife and dogs. © Colorado Sleep Institute. All Rights Reserved.